The history of Britain and the aspirations of her Christian communities can be traced in the glorious excesses of the cathedrals. From Norman grandeur to the modern interpretations found in Liverpool and Coventry, explore the changing styles of the cathedrals in our midst. A 5 part series that takes a looks at the ingenuity behind the construction of Britain’s most famous cathedrals, using CGI and reconstructions to describe the dramatic stories of riot, fire, war, murder, and flood that shaped the history of these impressive masterpieces. 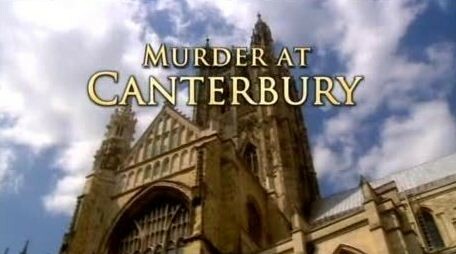 Murder at Cantebury – Canterbury was at the forefront of an architectural revolution the first Gothic cathedral to be built in Britain. But the building we know today has its origins in the most infamous murder of the medieval age – Thomas Becket in 1170. After his death a devastating fire meant that Canterbury could be rebuilt as a shrine to the martyred archbishop. This is the cathedral as theatre with the story of the murder etched in stone, marble and glass. It takes the pilgrim on a journey from darkness into light – from the horrors of the slaying in the North transept to the new Trinity Chapel where Becket was reburied in a magnificent tomb sparkling with gold and precious stones. 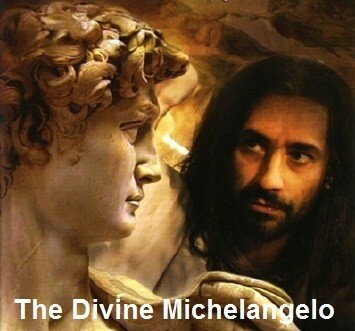 Docudrama depicting the life and times of the most flamboyant and colourful Renaissance artist of all. Raffaello Sanzio da Urbino, known as Raphael, was an Italian painter and architect of the High Renaissance. His work is admired for its clarity of form, ease of composition, and visual achievement of the Neoplatonic ideal of human grandeur. 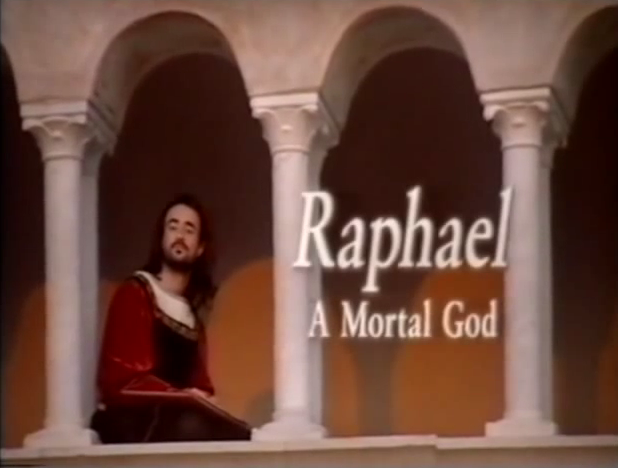 The programme concentrated on the angelic reputation of this often misunderstood painter. The reality was that he was a freakishly precocious firebrand who was resented by most of his contemporaries, it was an every day story of lust, ambition and a romantically early death. Egypt is the title of a BBC television drama serial about various archaeological discoveries taking place in that country’s history, with the occasional “flashback” scene involving actors portraying the ancient Egyptians themselves. 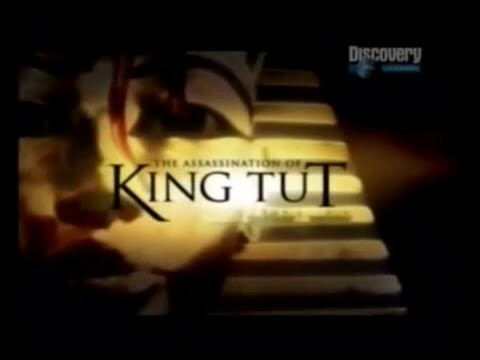 Episode 1 The Search for Tutankhamun – In 1905 Lord Carnarvon arrives in Luxor to convalesce after a road accident and is shown an artifact bearing the cartouche of the mysterious Tutankhamun. An inspired Carnarvon employs Carter. The tomb is finally unearthed. When the tomb is opened in the presence of Carnarvon and his daughter it is revealed to be the only unplundered pharaoh’s tomb in the valley. Three thousand years ago, a boy became king. Tutankhamun, the most famous of all the Egyptian pharaohs, died before his 20th birthday. The cause of death a mystery. Even though the crime occurred over 3,000 years ago, evidence still remains. Examine the clues and see if you can name the prime suspect.You be the detective and evaluate the clues. Find out about the victim and the prime suspects. The period of over 125 years from the beginning of the 19th century saw the creation of some of the world’s most remarkable feats of engineering. 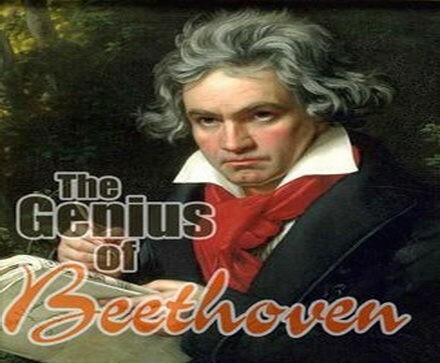 Seven of the most notable are described here, each one proving that human creativity is as much alive in the modern world as it was in ancient times. Episode 7 The Hoover Dam – In the early 1900s engineers began to realise that it would be possible to make the desert bloom, by building a dam across the Colorado River. Some 60 storeys high, and of a larger volume than the Great Pyramid at Giza, the Hoover Dam was soon to break all records. Poverty stricken workers on the dam, earning just a few dollars a day, died from horrific explosions, carbon monoxide poisoning and heat exhaustion as it slowly came to fruition. The chief engineer, Frank Crowe, finished ahead of schedule and under budget. Egypt is the title of a BBC television drama serial about various archaeological discoveries taking place in that country’s history, with the occasional “flashback” scene involving actors portraying the ancient Egyptians themselves. 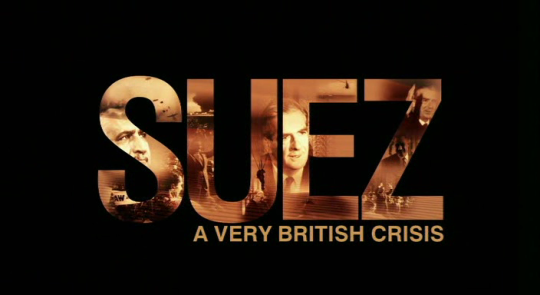 Episode 2 The Curse of Tutankhamun – In 1922 Carter goes to the Egyptian Antiquities Service in Cairo to announce his discovery but disagrees with Director Pierre Lacau over the clearance and cataloguing of the contents. In 1932 with his work complete Carter leaves the tomb for the last time and hands the key to Lacau. On April 26, 1986, a reactor at the Chernobyl Nuclear Power Plant in the Ukrainian city of Pripyat exploded and began spewing radioactive smoke and gas. Based on top secret government documents that came to light during the collapse of the Soviet Union, The Battle of Chernobyl reveals a systematic cover up of the true scope of the disaster, including the possibility of a secondary explosion of the still smoldering magma, whose radioactive clouds would have rendered Europe uninhabitable. The government effort to prevent such a catastrophe lasted for more than seven months and sacrificed the lives of thousands of soldiers, miners and other workers. 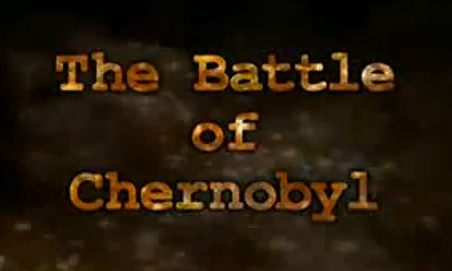 The Battle of Chernobyl dramatically chronicles the series of harrowing efforts to stop the nuclear chain reaction and prevent a second explosion and limit the damage caused by the first. 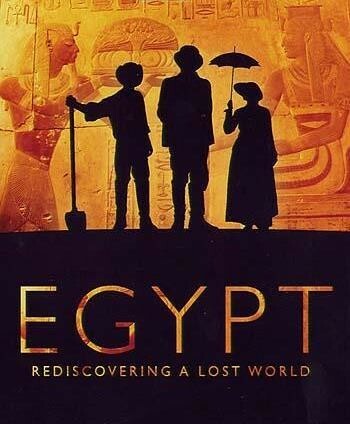 Egypt is the title of a BBC television drama serial about various archaeological discoveries taking place in that country’s history, with the occasional “flashback” scene involving actors portraying the ancient Egyptians themselves. Episode 3 The Pharaoh and the Showman – A dissatisfied Belzoni leaves England with his wife, Sarah, and servant, James Curtin, to see the world. Belzoni is hired to recover the massive Head of Memnon, later revealed to be a statue of the Pharaoh Ramesses the Great, as a gift for the British Museum. 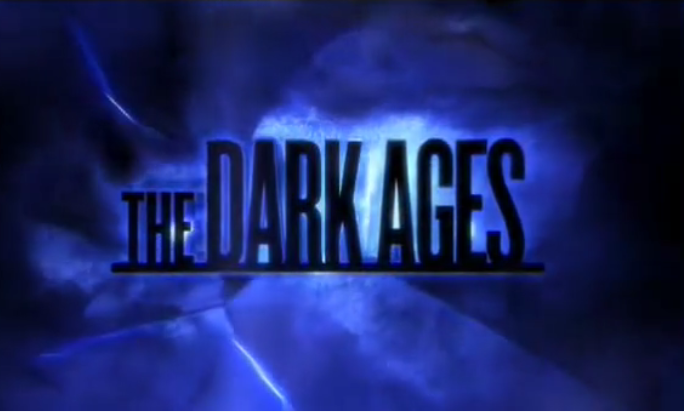 This History Channel special was a challenge to cover the 600 year span between the fall of the Roman Empire and the First Crusade. 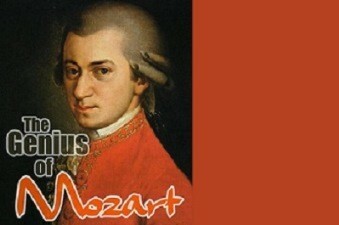 While many had to endure plagues, famine, and bloodshed, it was not all darkness, the period was also punctuated by great minds pushing frontiers in the arts and technology. Egypt is the title of a BBC television drama serial about various archaeological discoveries taking place in that country’s history, with the occasional “flashback” scene involving actors portraying the ancient Egyptians themselves. Episode 4 The Temple of the Sands – Belzoni is sent south again. Belzoni, guided by the image of Ramesses, digs in an unlicenced area and discovers a perfectly preserved bust. The discovery of Belzoni’s Tomb secures the Egyptologist’s reputation. 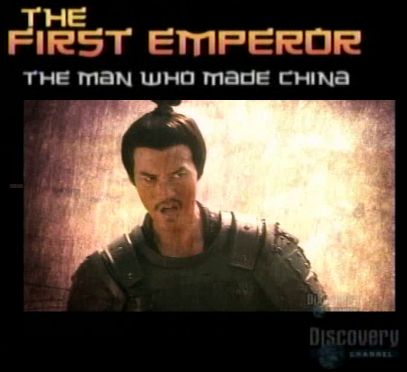 The First Emperor The Man Who Made China follows the rise and fall of Chin Shi Huang, China’s legendary first emperor. The Discovery Channel was allowed unprecedented access to Emperor Chin’s underground burial complex that spans over seven square miles. The team employs cutting edge technology such as ground penetrating radar combined with CGI to illustrate the design and layout of the largest unopened tomb in the world. 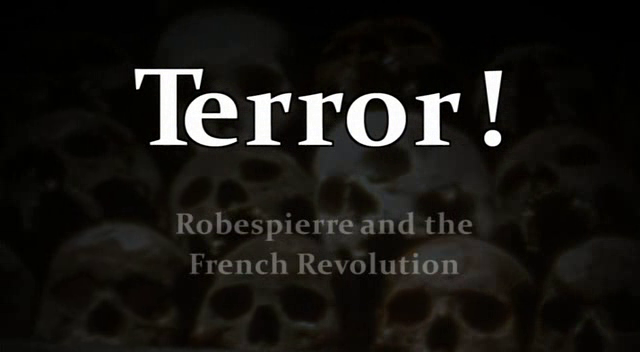 This documentary, produced in 2002, tells the story of a terrible year in our future. A year when the worlds biggest killer is our climate. Global warming may take millions of lives. Scientists are predicting storms more savage then anything we have yet seen, fire and flood, destruction on a massive scale. In our future global warming could cause up to 30 million deaths in a single year, that year is 2050. This doucmentary begins with an imagined television news broadcast from the future. “Good evening this is News Select it is July 12, 2050. The main news today: Scientists are predicting a year of disasters on an unprecedented scale, the reason global warming. predicted effects range from floods to landslides, droughts are forecast too. The death rate from starvation world wide is set to rise to 20,000 a week. 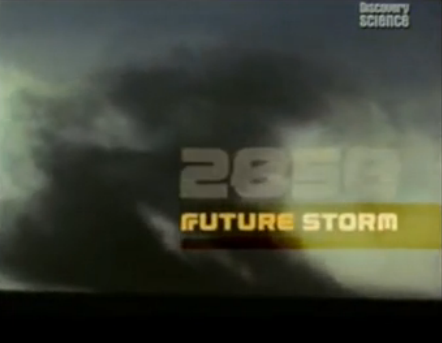 In the next 12 months meteorologists are predicting a death toll well into the 10s of millions from weather disasters alone.” Directed by Richard Burke Ward.